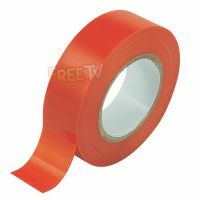 Red PVC Tape 20 Metre roll length. 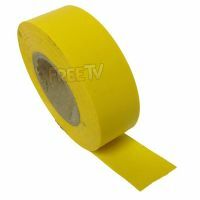 Yellow PVC Tape 20 Metre roll length. 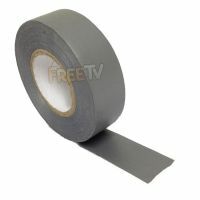 Grey PVC Tape 20 Metre roll length. 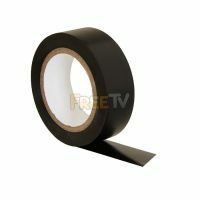 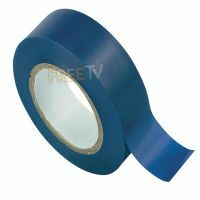 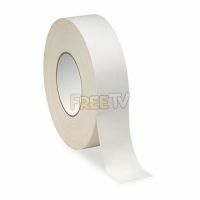 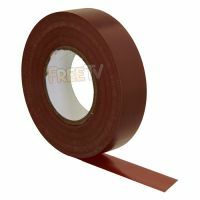 Brown PVC Tape 20 Metre roll length. 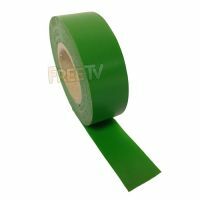 Green PVC Tape 20 Metre roll length. 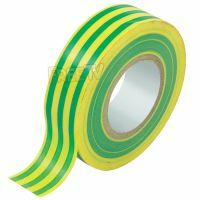 Green/Yellow PVC Tape 33 Metre roll length.